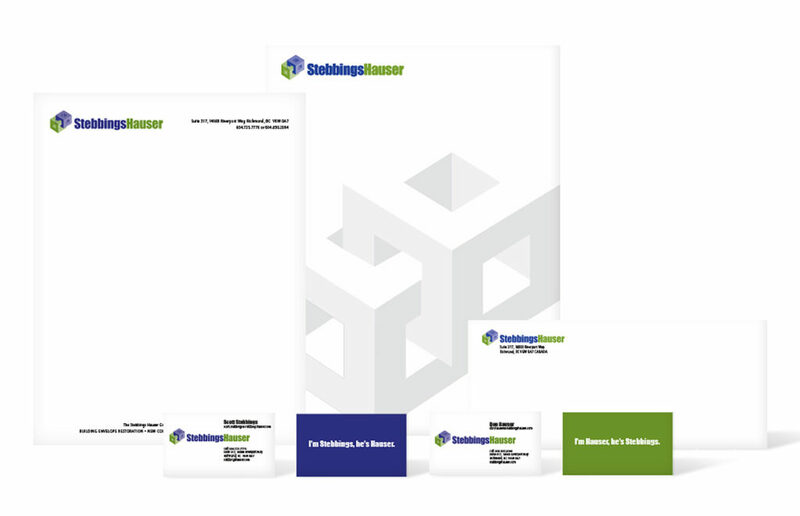 When veteran construction professionals Scott Stebbings and Don Hauser decided to go out on their own and start their own company, they asked us to help them with a new brand and marketing strategy. This involved a new visual identity, website and all associated marketing materials. A great opportunity to play with the “two guys in hard hats” theme.